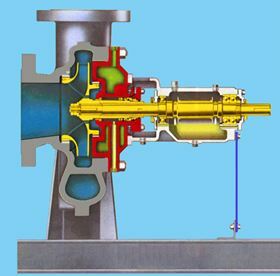 This short series of articles was first published in World Pumps magazine. The series is published here in its entirety. Three new members join the HI’s board of directors, while Paul Behnke is named VP, Certification & Technical Programs.